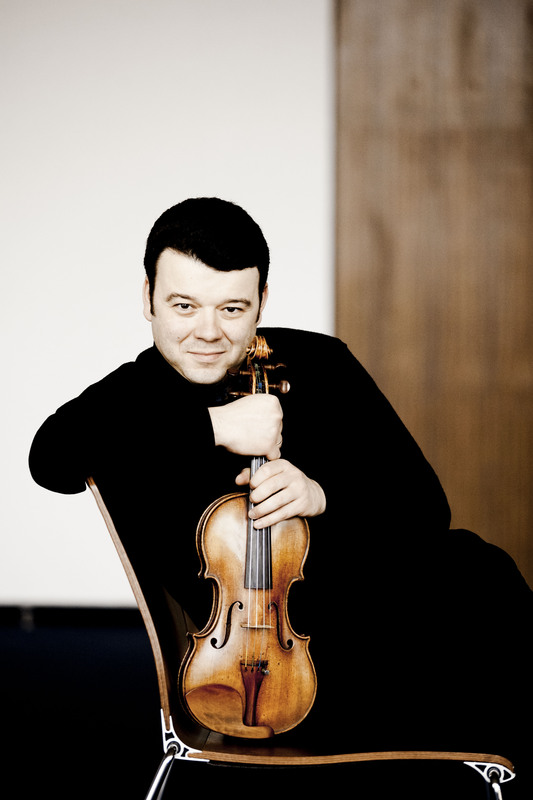 Don’t miss Stradivari Society Artistic Advisor and recipient Vadim Gluzman’s return to perform Prokofiev’s Violin Concerto No. 1 with the Chicago Symphony Orchestra (CSO) conducted by Neeme Järvi on Dec 8, 9, and 10 at Symphony Center. Read Kyle MacMillan’s feature for the CSO on Gluzman here. Find out more about this extraordinary virtuoso at www.vadimgluzman.com. Gluzman plays the exquisite “Auer” Stradivari on loan to him through The Stradivari Society with thanks to his generous patron.